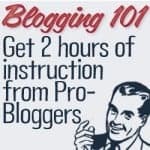 Becoming a blogger has a steep learning curve, especially if you want it to grow and become a second or full time income. These video courses can help. Last month PerkStreet Financial announced that they would be making some changes to their industry leading debit rewards program. Here is why I’m sticking with them, despite earning less rewards. Betterment.com announced today that they will be lowering their fees substantially, across the board, as well as opening IRA investments to all users of the site. Manilla is a site that helps you to keep track of all your important financial accounts and services all in one place. Get rid of paper clutter. 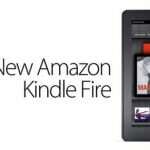 I have been testing my Kindle Fire out for the past month, since it launched. Is it a good value, and should you consider buying one? 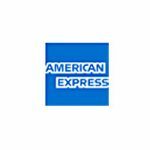 American Express has been around for 160+ years, has one of the most recognizable brands in the world and now savings accounts as well! Recent legislation cut interchange fees charged by banks to retailers. To recoup losses, many banks are now charging fees to account holders. 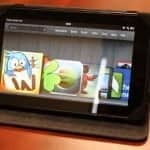 The Kindle Fire: A Frugal Ipad And Tablet Alternative? PerkStreet Financial is a newer financial institution that provides, get this… cash back for using your debit card. Signing Up For PerkStreet Financial Rewards Checking Account: I’ll Be Getting 2% Cash Back, Plus 5% On Selected Categories! I signed up for PerkStreet Financial’s rewards checking account this week because of their great set of features, and 2% cash back. Here’s a look at the signup process. Quicken Loans have been around for 25+ years, and have a solid record of good customer service. Are they a Mortgage company worthy of your time? Credit Sesame is a debt and credit monitoring site that will allow you to check your credit score for free, with no obligation. Here’s my review. 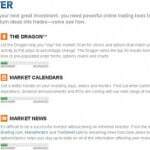 This week ING Direct announced that they would be renamed from ING Sharebuilder to ING Direct Investing. They also launched a cleaner, simpler site.